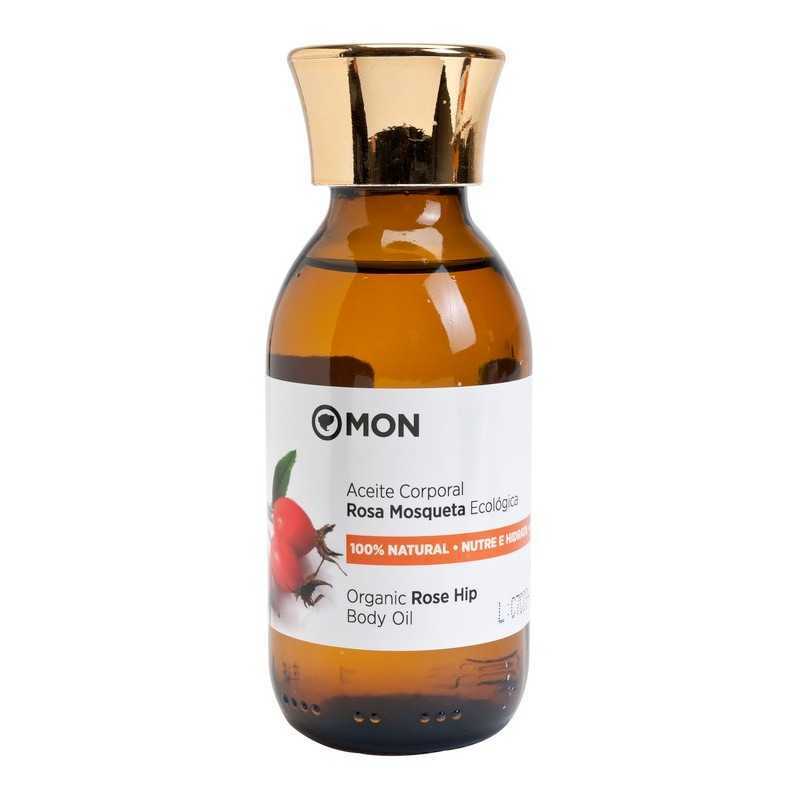 Rose Hip Body Oil Mon Deconatur. Applied daily, it helps your skin look younger and regain its natural elasticity. Applied daily, this Rosehip Oil Body Oil helps your skin look younger and regain its natural elasticity. 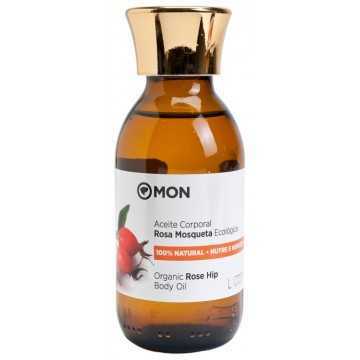 The regenerative properties of Rosa Mosqueta help to relieve stretch marks, scars and other imperfections of the skin. Also contains Wheat Germ, rich in Vitamin E, and Lavender Essential Oil. Natural regenerating synergy, provides elasticity, nourishes and moisturizes the skin. 100% natural. Helps prevent and relieve stretch marks and body scars. Rosehip Oil, enriched with Wheat Germ, rich in Vitamin E, and Lavender Essential Oil. Use after bath, to moisturize the skin, or after sun exposure.